No eligibility conditions to register any of these domain names. 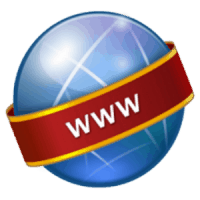 We show the popular domain extensions here, but there are hundreds more. Email us to ask about any other extensions. Please enter domain name(s) on the Checkout page.